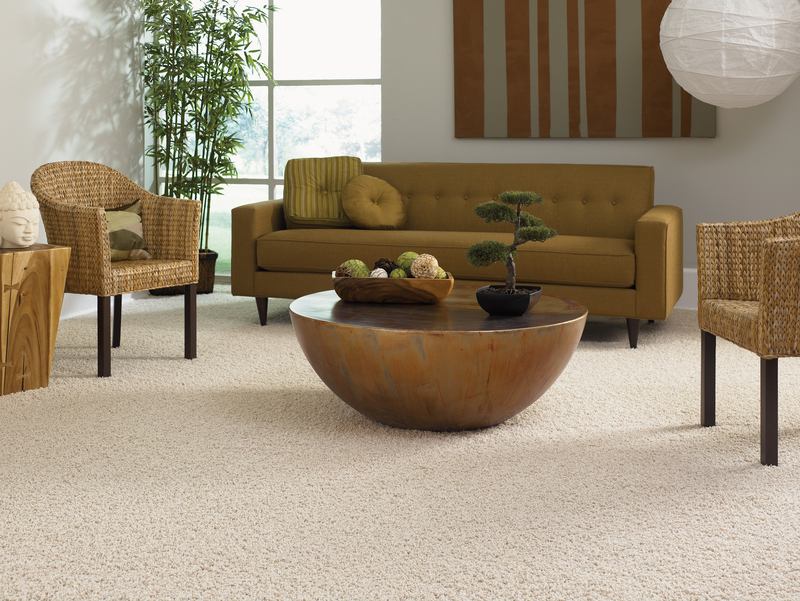 Carpet comes in many variations. 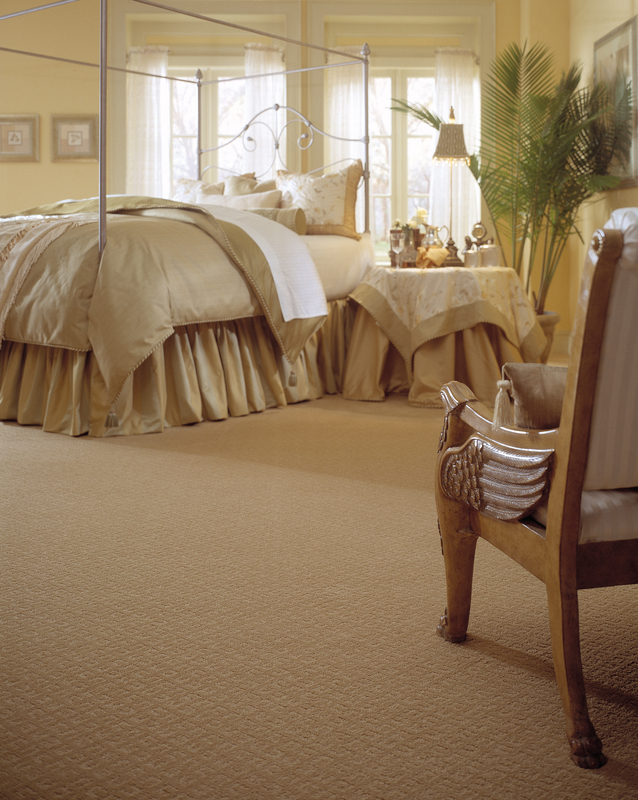 Our staff is prepared to assist you in finding the right carpet for any room in your home. 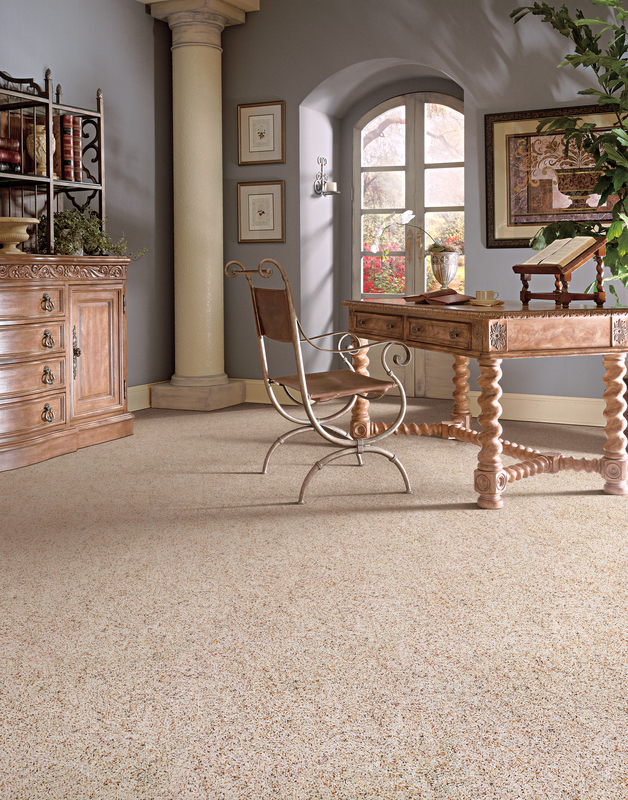 As a Mohawk Dealer, Bargain Bob’s Flooring is able to draw on the 125 year history of Mohawk Industries. 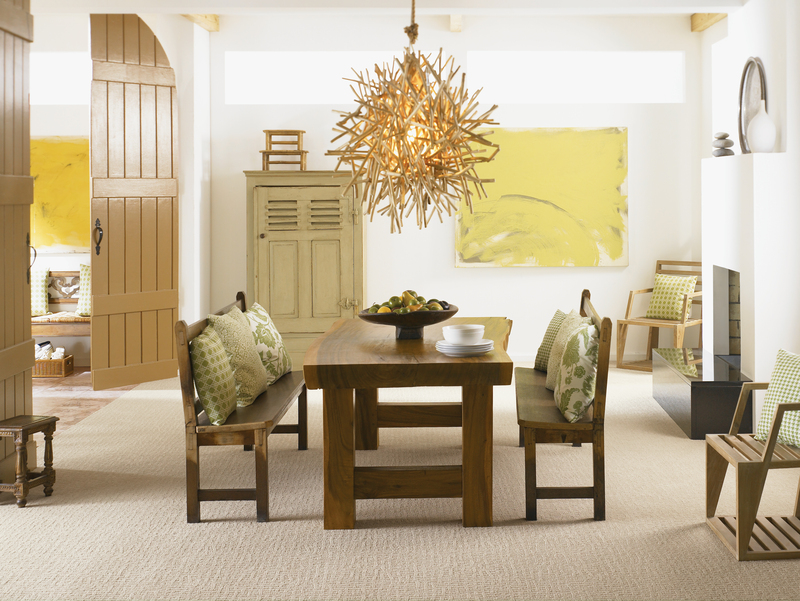 Mohawk has been synonymous with high quality, skilled craftsman and cutting edge features for many years. 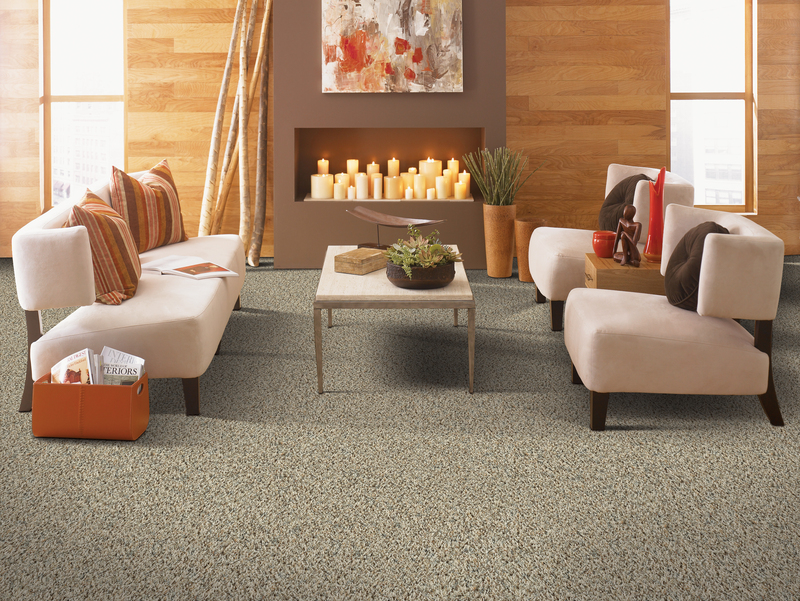 Beyond Mohawk carpeting, we also offer products from Shaw Industries, Beaulieu, Holleytex, and Best Buy. 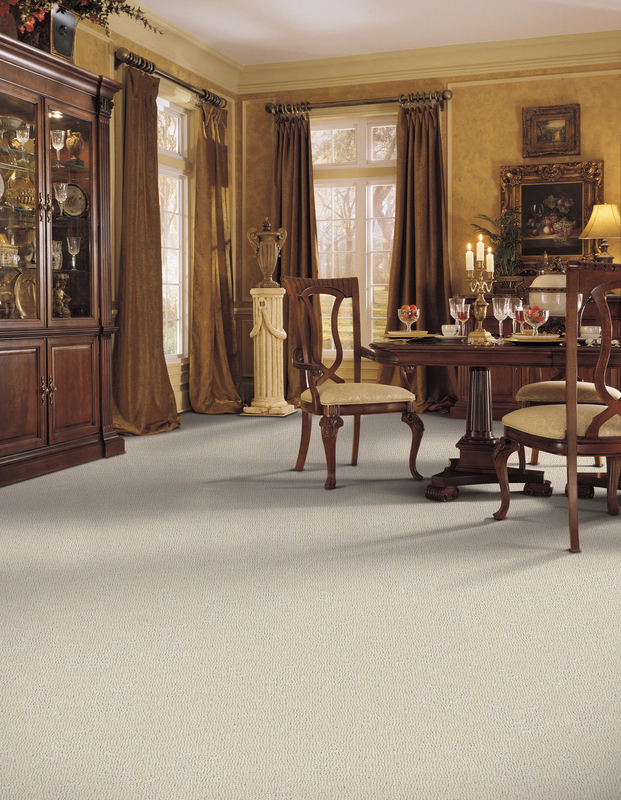 At Bargain Bob’s Flooring, we guarantee you will find a carpet to fit your needs and budget. What rooms will the carpet will be going into. Will it be a Bedroom, Family Room, Children’s room, or basement? 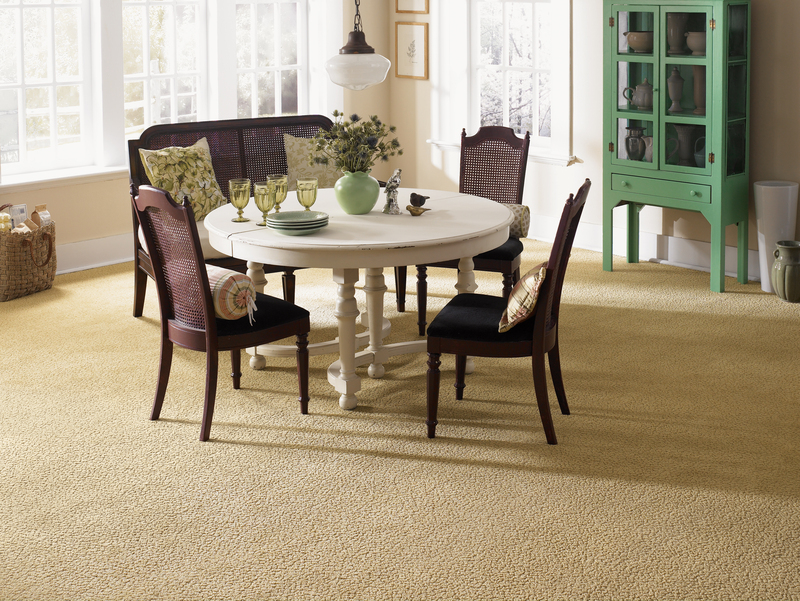 After you answer the first few questions, you can begin looking at the styles of carpet that interest you. 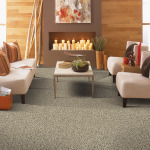 There are six types to choose from, within each type, there are many colors and patterns that are available. 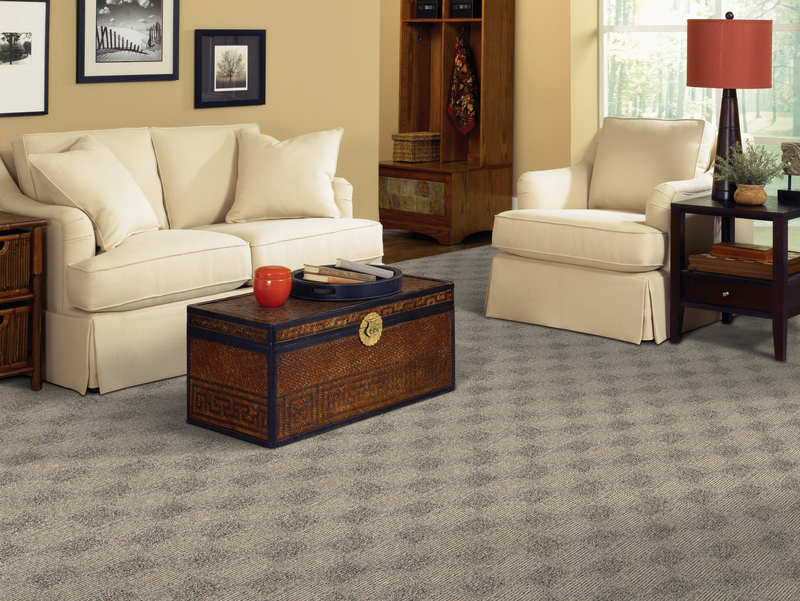 From sophisticated patterned carpet, to luxurious plush twists, Bargain Bob’s Flooring has something for you.